Pacific Motor Group can provide all your finance and insurance requirements for your new or used vehicle. Whether it’s to zip around town, enjoy New Zealand’s amazing countryside, or to keep your business on the road, we can tailor a vehicle finance solution to meet your needs and budget. PMG vehicle finance offers a convenient easy financing experience that is arranged entirely through the dealership. It’s a ‘seamless’ experience, from choosing your vehicle to driving off the lot, focused on quickly putting you in the vehicle you want. 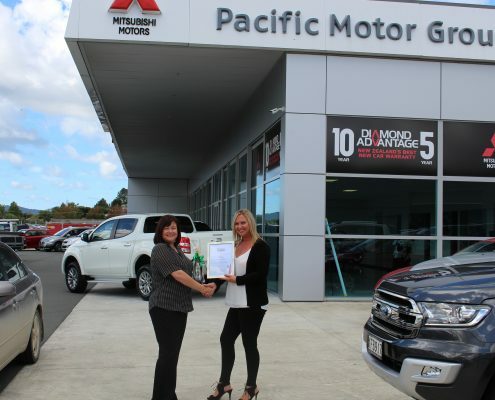 PMG is Northland’s automotive finance specialist – our business focus is on providing the best value retail & fleet automotive financing options for our customers – contact us for a competitive quote today. Our team are ready to assist you with your finance and insurance needs and we welcome your enquiry. Call one of our Business Managers or simply fill out the form below. I’m happy to receive occasional emails from PMG. Unsubscribe at any time. Interest rate set at 11.95%, repayment amounts are guide only as final interest rate may differ. Finance terms and conditions apply.